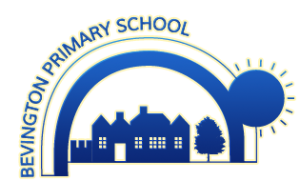 A big thank you to staff from St Saviour’s school near Warwick Avenue, who have visited Bevington over the past two weeks. They came to see how we carry out feedback and marking in our classrooms. It’s always a compliment to have school visit Bevington, and this was no exception. It was a great learning experience for all, and we look forward to organising a reciprocal visit soon!